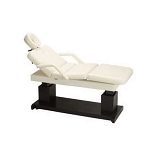 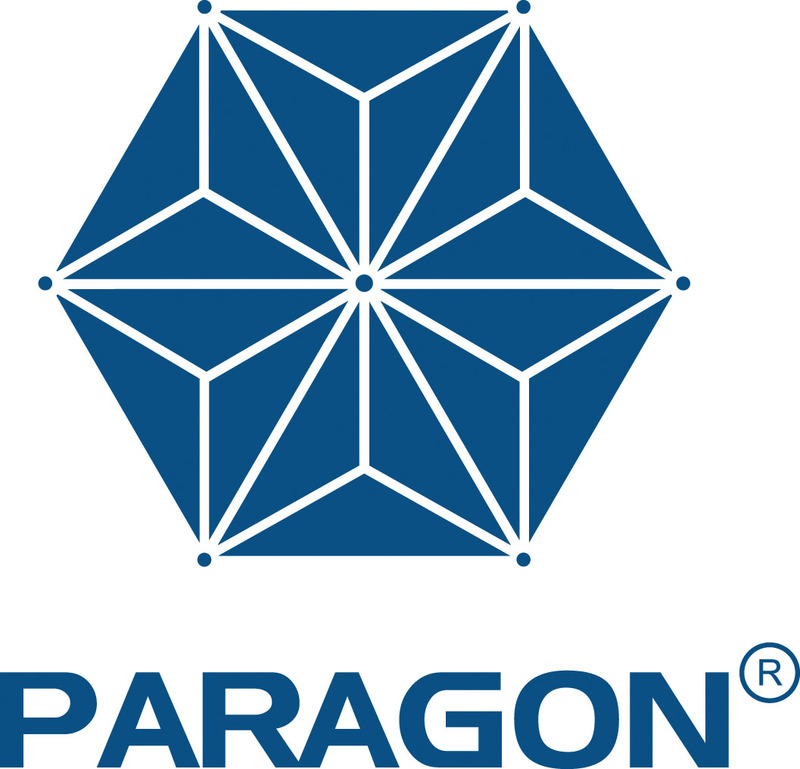 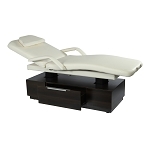 The PARAGON Huntington 2 Spa Treatment Table was designed specifically for the spas, medi-spas, and resorts. 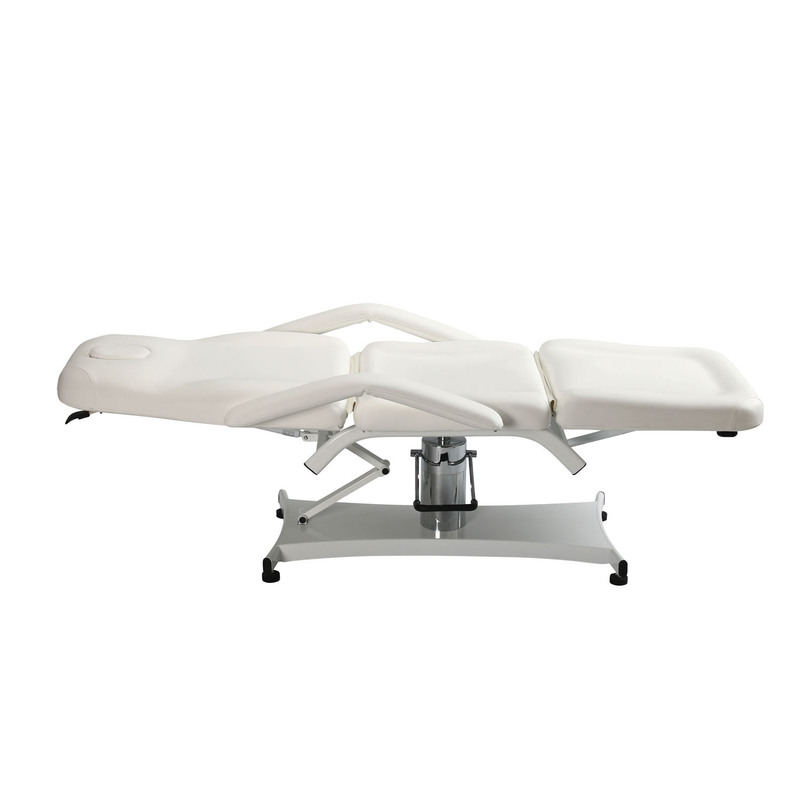 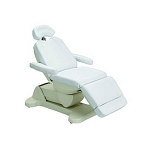 This treatment table features the robust hydraulic lift system that smoothly and confidently elevates the clients to a comfortable height for treatment. 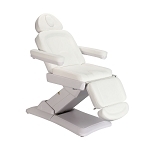 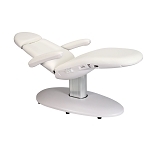 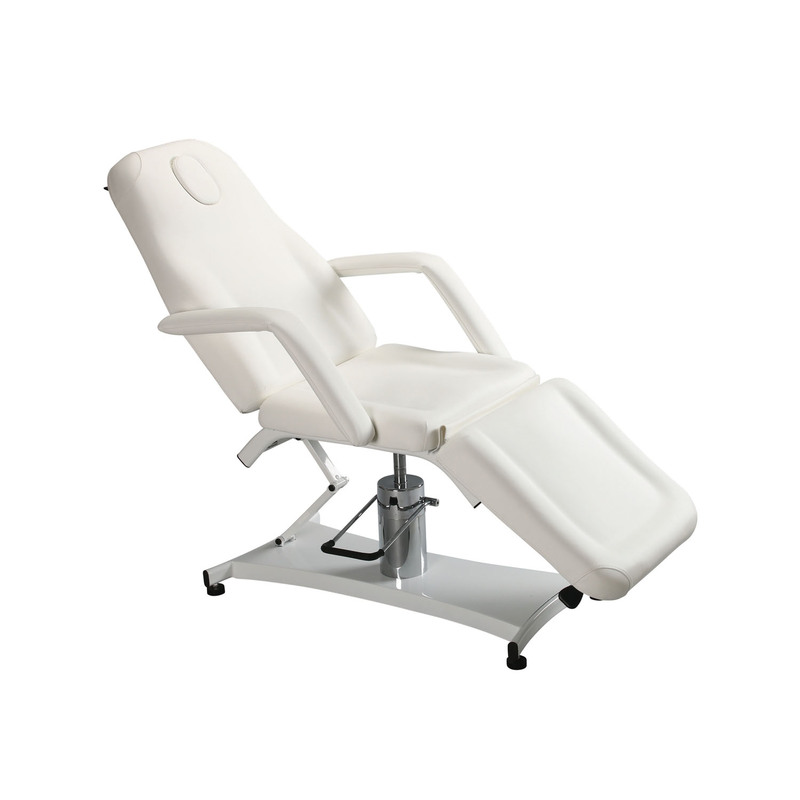 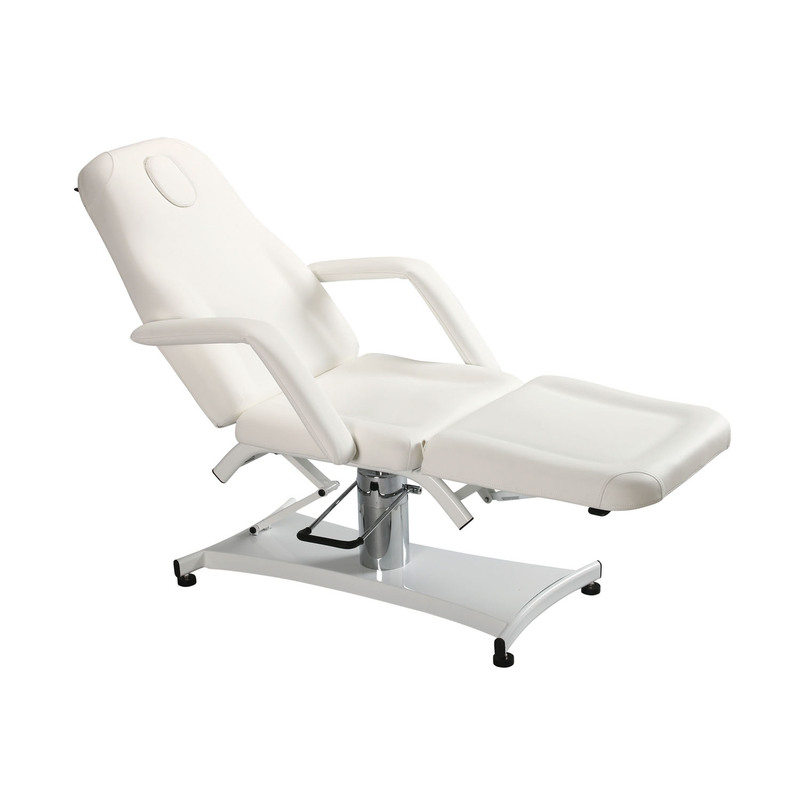 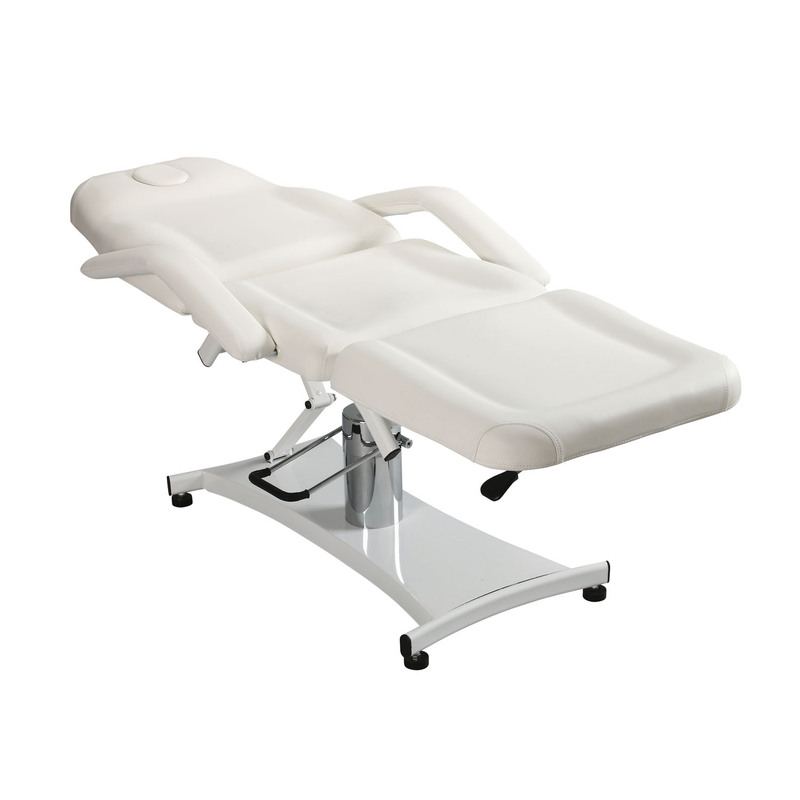 The backrest is synchronized with the plush armrests, and they work independently with the footrest cushion system to offer infinite settings to support the client and the esthetician. 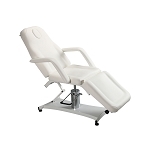 The heavy-duty hydraulic lift system is easy to operate and allows for continuous height adjustments from 21.50 to 27.50” through out the day.